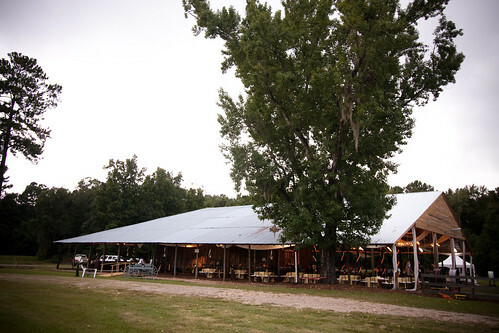 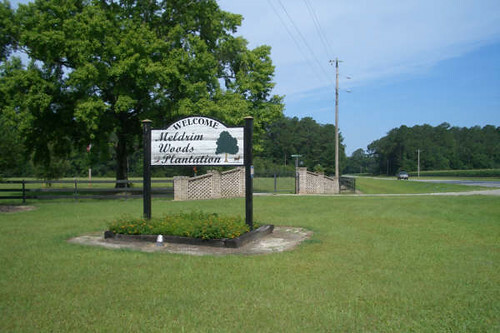 Encompassing over 1500 acres of privately owned land and located 1/2 hour from Savannah in the middle of rural Georgia’s farm belt, Meldrim Woods Plantation offers a spectacular location for your special event. 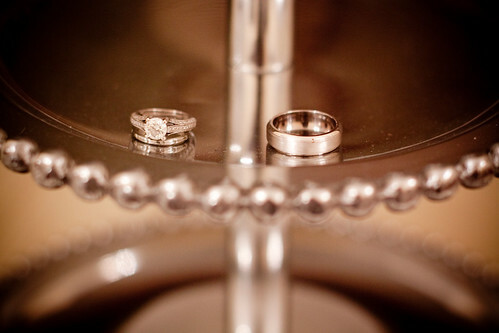 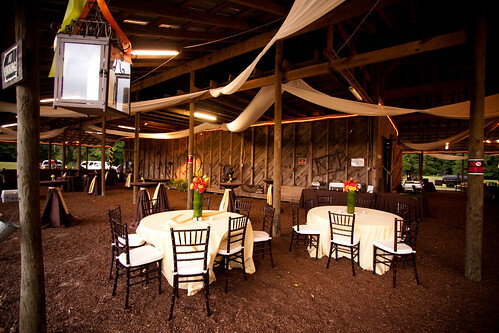 We invite you to enjoy the beautiful and ornamental surrounding of an outdoor setting and utilize our barn with its rustic charm and casualness for your reception. 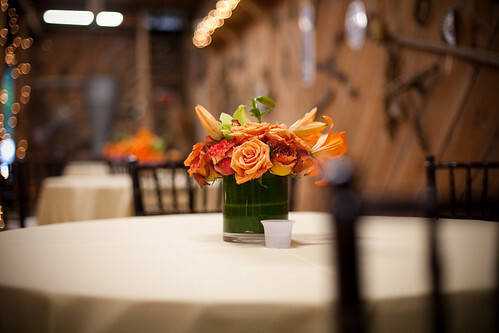 Our barn venue may also be leased for graduation parties, reunions or other special events.